No doubt, one main goal you had in mind when you set up your online shop was to attract new customers. Investing in a website and online marketing is certainly a way to get your name out there and allow your target audience to find you. Having your website generate a lead which results in a sale is fantastic, but your endgame should be taking this relationship to the next level by turning that customer into a regular, repeat customer. After all, the statistics indicate that on average a repeat customer will spend 67% more than a new customer on a single purchase. Often business owners may think the job is done once a new customer is on the books, but it’s important to think about your long-term strategy for keeping that customer on board into the future. What strategies can be used to increase the chance of this happening? Signing customers up to your newsletter, blog and social media pages can be an effective way of staying on their radar and connecting with them regularly. When using these tools in conjunction with customer loyalty programs, you can find even more success. This article will look at a few of the things you should keep in mind when taking this path. 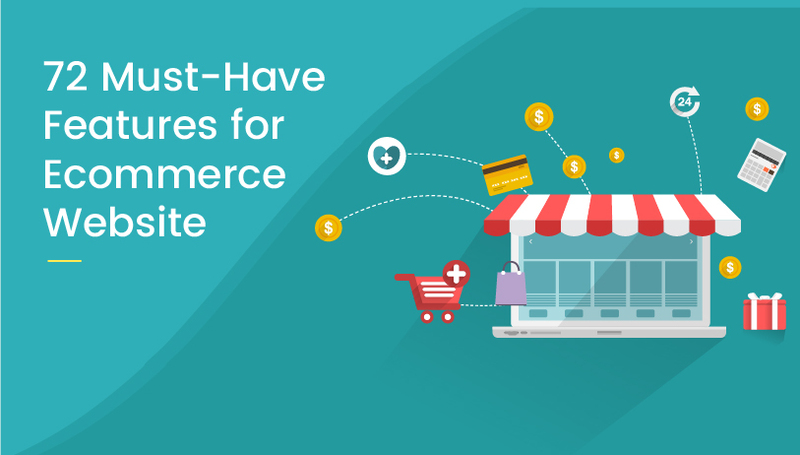 Large established companies will often market elaborate loyalty programs that are quite complicated, but for smaller businesses and online stores, it’s usually a good idea to keep things as simple as possible. If your customer doesn’t easily understand the way the system works, they likely lose interest pretty quickly. For every $15 repeat customers spend on electronics you’ll receive 5 loyalty points. Reach 20 total loyalty points and receive 25% off shipping the next 3 times your order! The above example is a headache for customers more than anything and isn’t going to move the needle in your favour at all. You don’t need to get too cute with the way the system works, just make sure it’s set up so that the more the customer spends, the more they get back in the way of discounts. This makes things easy to understand for the customer and therefore more effective. The beauty of having a loyalty program set up online is that there doesn’t need to be any barriers to entry for your customers. In the real world, store clerks will need to convince first-time customers to sign up for a loyalty program as personal details will be required. This all takes up more of the customer’s valuable time. Online, however, the details that the customer provides when making an account and a purchase are all that are required, so they automatically join. What’s important is to make sure that when they go to make their next purchase on the website, the rewards are automatically allocated to their account without the need to enter coupon codes to participate. This is obviously a development feature that needs to be set up on your website. Let us assist you with our technical support to develop and incorporate a loyalty program on your business website. Lastly, if you go down this path where reward accrues automatically, make sure it’s very obvious to the customer that this is happening otherwise the benefits to you are lessened. There can be a reluctance on the part of small business owners to give too much away for nothing, and rightly so. However, when you consider how effective loyalty programs can be in the long-run, it makes sense to invest a little initially to help you build a customer base. If it seems like you have a promotion solely for the purpose of getting more customers rather than offering a real benefit, it’s probably not going to be successful. Trying to dupe your customers into something that offers only a marginal benefit to them simply isn’t going to work, so make sure you give them a reason to be interested. Customers aren’t going to engage with the program unless something of considerable value is on offer. For example, Village Cinemas offers discount tickets for Village Movie Club Members. As you go to the cinema with Village more, you start to earn free movie tickets – the value is clearly there and it’s presented in a simple way so there’s no mistaking what the customers can earn. A recent study in the U.S. by research company COLLOQUY indicated that a large percentage of consumers are more likely to engage in a customer loyalty program if it has some fun, competitive and/or social element, such as leaderboard or a way of the customer to track their progress. A key element is to ensure that the customer can progress through stages of the program, and become entitled to more and more rewards as they do so. This can be easier said than done, and likely requires that you have a bit of a budget to play with, but making a game out of your loyalty program in customers and add an aspect of addict-ability. The game can be something as simple as giving random rewards to customers completely out of the blue with no prior warning or offering mysterious rewards that are not revealed until they are won. Some companies will even offer customers the chance to double their rewards by completing certain tasks, like completing a simple online game or survey for example. Recycle Bank’s loyalty reward program a great example of an interactive, fun way to engage users. The system is based around a quiz all about the environment and green living. As users work their way through the opinion questions, they earn reward points that can be used in exchange for all kinds of prizes. Ensuring that your loyalty program incorporates some of these elements will give it the best chance of succeeding. Being creative and offering genuine rewards are usually the keys to success and can help you increase your chance of turning new customers into regular customers.